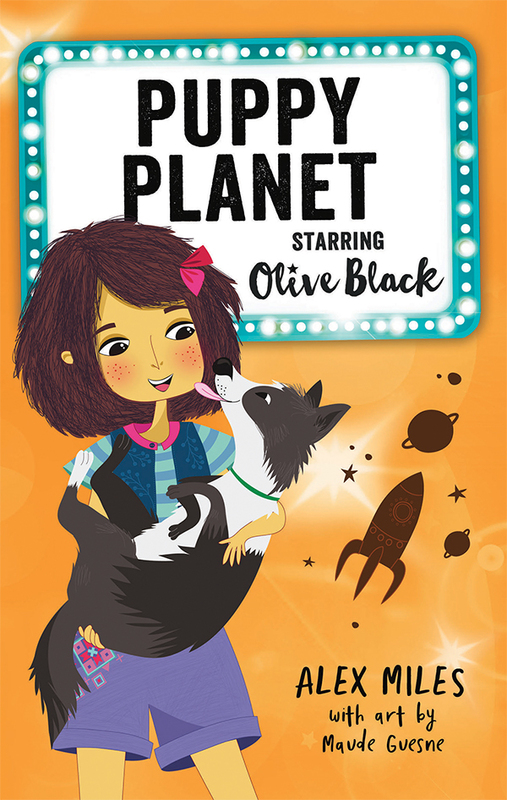 Olive Black is starring in a hit animation as the voice of an intergalactic dog in the upcoming movie Puppy Planet. Visiting the local animal shelter for research, Olive falls head over heels for a loveable pooch. It takes some convincing to get her parents on board, but soon Olive is riding the ups and downs of pet ownership. And life on Puppy Planet can be tricky!